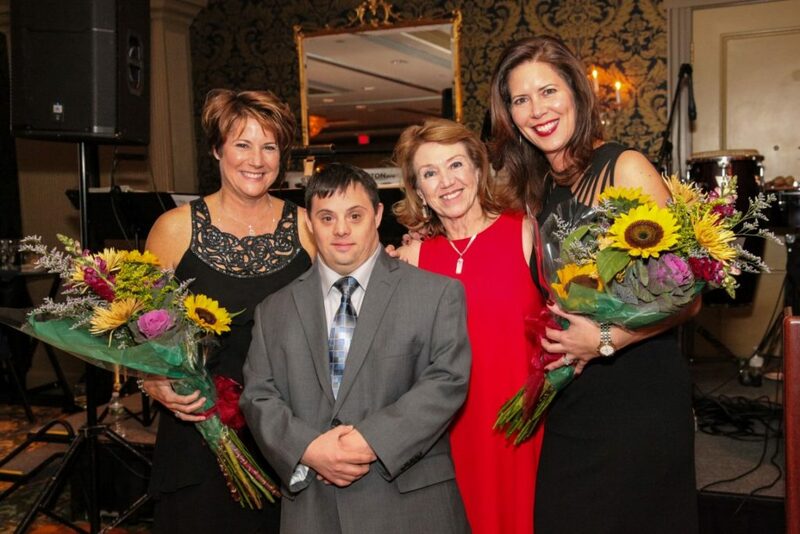 Benefest is Special Olympics Rhode Island’s signature Gala Fundraising Event held each year during the Fall Season. 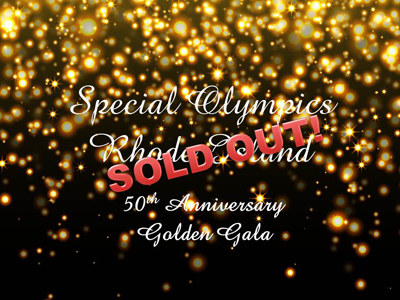 Benefest 2018 will be a celebration of the Special Olympics 50th Anniversary and will be called the “50th Anniversary Golden Gala” to be held on Saturday, October 13th at Rhodes on the Pawtuxet. The evening begins with guests enjoying hors d’ouvres and complimentary wine and beer, while perusing the numerous items available for the night’s live and silent auctions. A lavish sit-down dinner is served with live entertainment and dancing between courses. The live auction items include unique vacation packages, exclusive weekend stays and premium tickets to sporting events, etc., while the silent auction packages will include such as items as golf packages, sports memorabilia and dinner packages. For more information about the 50th Anniversary Golden Gala, sponsorship opportunities or to donate items, please contact Tracy Garabedian.